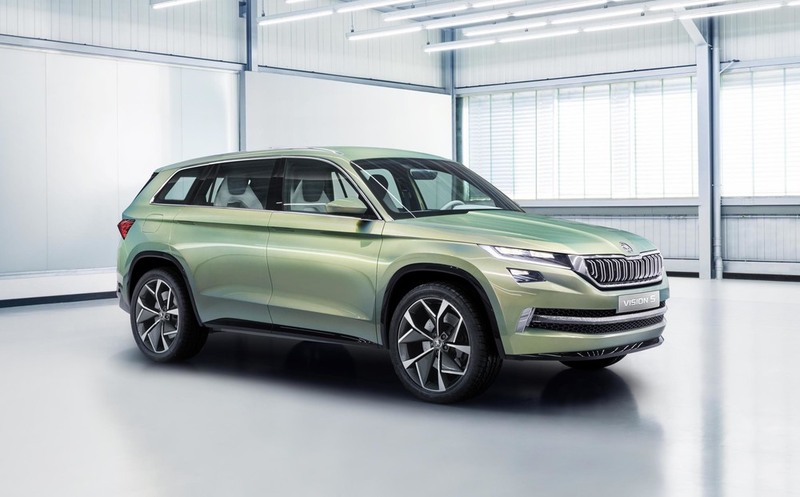 Skoda is targeting senior level company car drivers with its first A+ SUV. 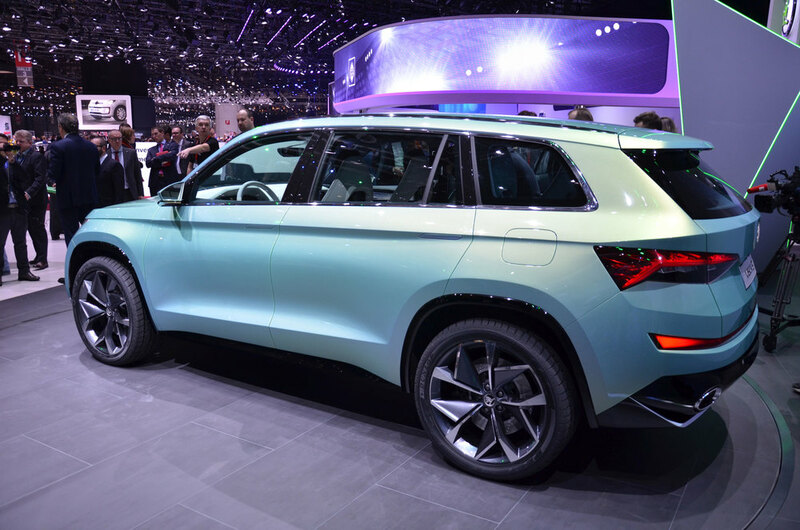 Unveiled at the Geneva International Motor Show, the VisionS concept car gave the world a strong steer on Skoda’s new large SUV, which is set to appear in production guise later this year. Having conducted an in-depth study of the fleet market, Skoda is expecting the new car to appeal to company bosses in particular, as the research revealed that director-level company car drivers (39%) are more than twice as likely to choose SUVs than their more junior counterparts (19%).